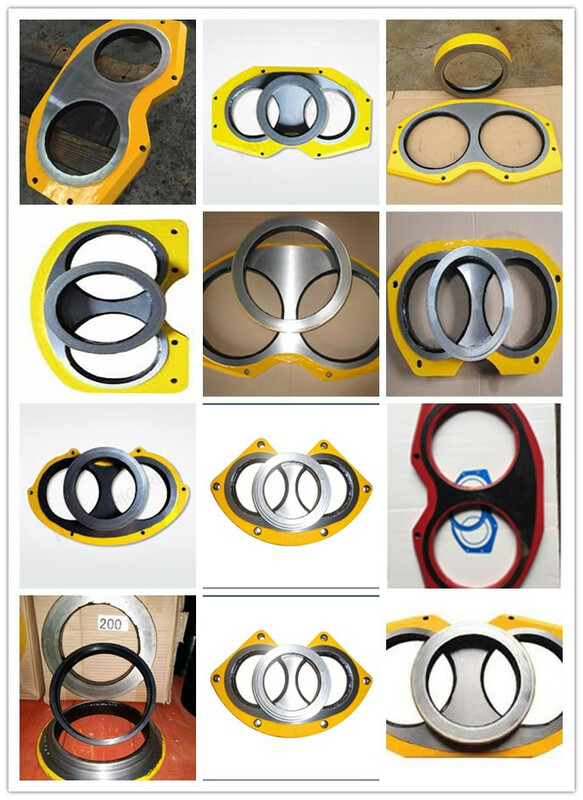 There are many different brands Concrete Pump Wear Parts-Concrete Pump Wear Plate and cutting ring, we have alloy steel material eyes plate cutting ring and speculate wear hardfacing wear plate and cutting ring. 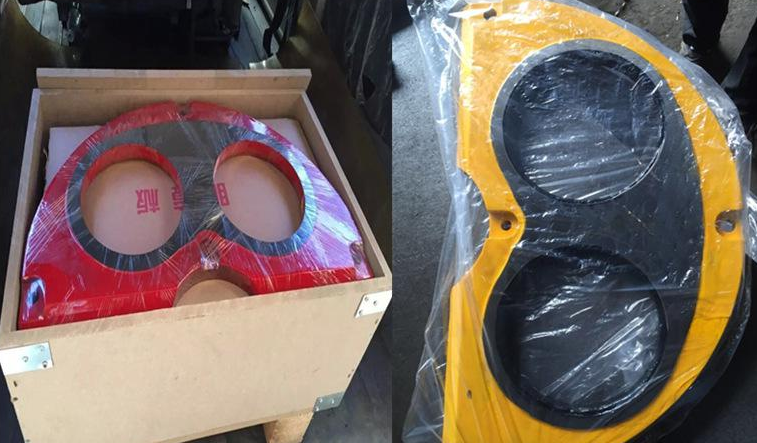 Putzmeister,schwing, sany, zoomline, IHI, Kyokuto, Cifa, Mitsubishi, Sermac and so on brands speculate wera plate and ring. 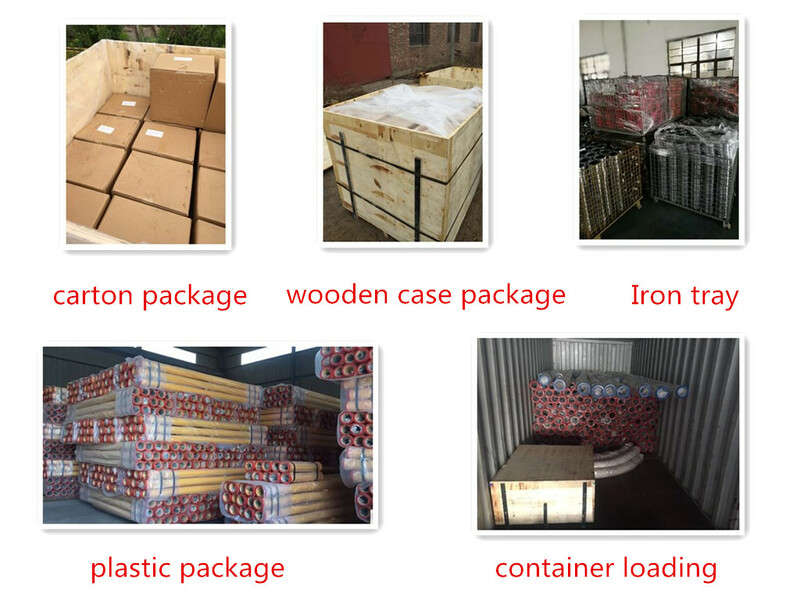 we use the standard exporting package,plastic ,carton and wooden cases ! 1.Are you a manufacture or a trading company? 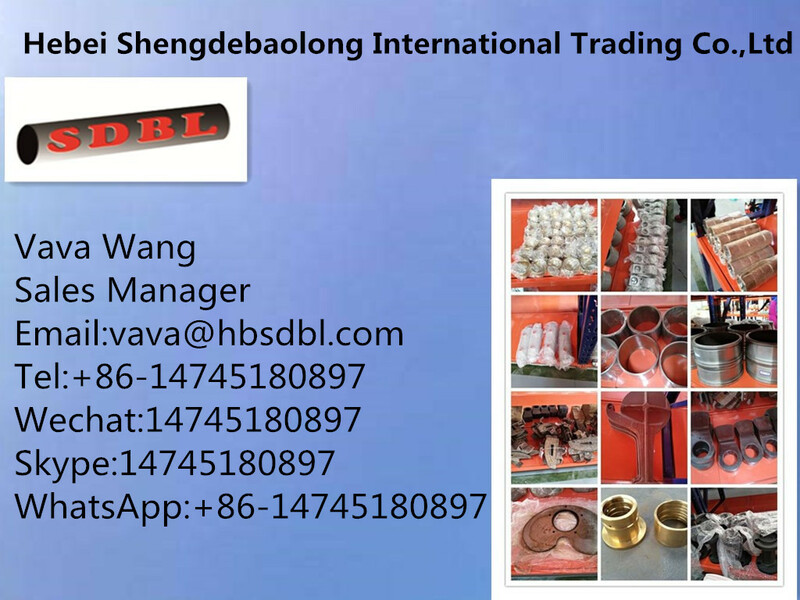 We are a trading company based on our own factory which located in Hebei Province. 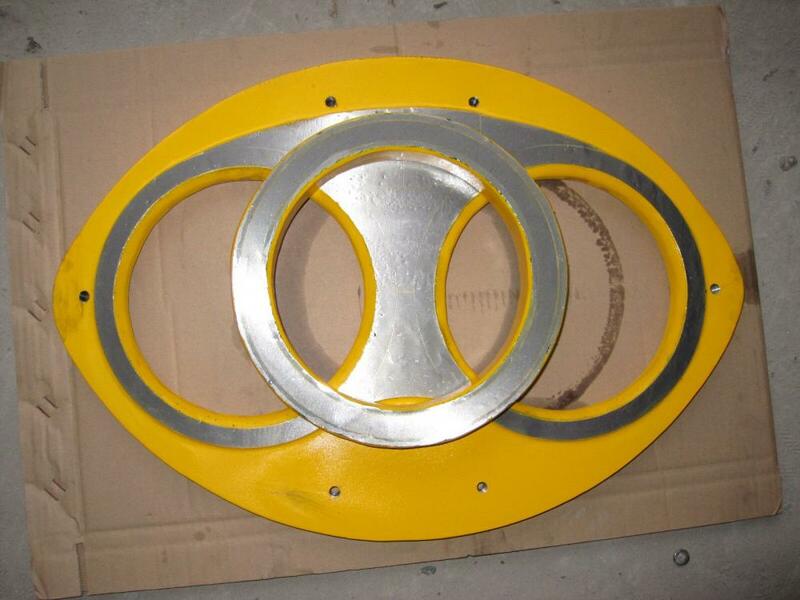 - Over 10 years concrete pump accessory experience . 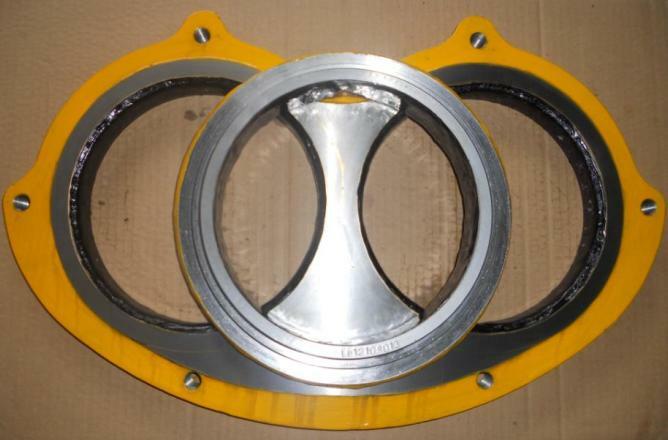 - Competitive price with high quality. - professional pre sales & after sales service . 3.What is your main products? 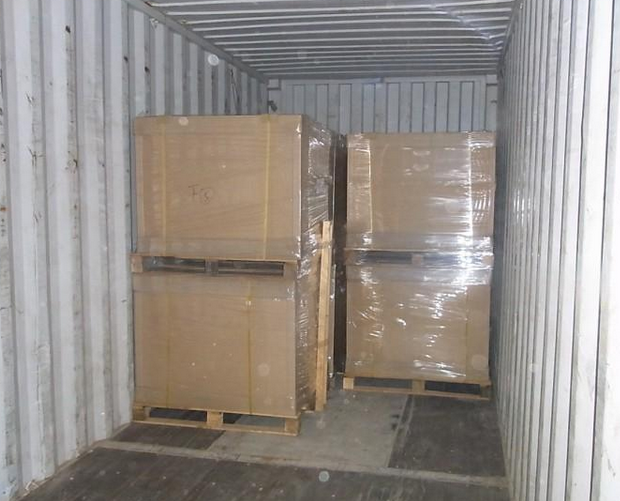 4.What's the packing and delivery? Product packed in OPP bag and then put in the export carton with inner box. 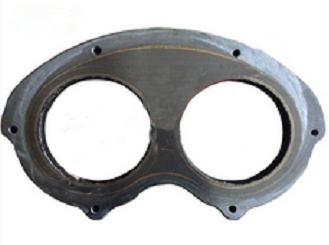 Looking for ideal Spectacle Plateconcrete Manufacturer & supplier ? We have a wide selection at great prices to help you get creative. 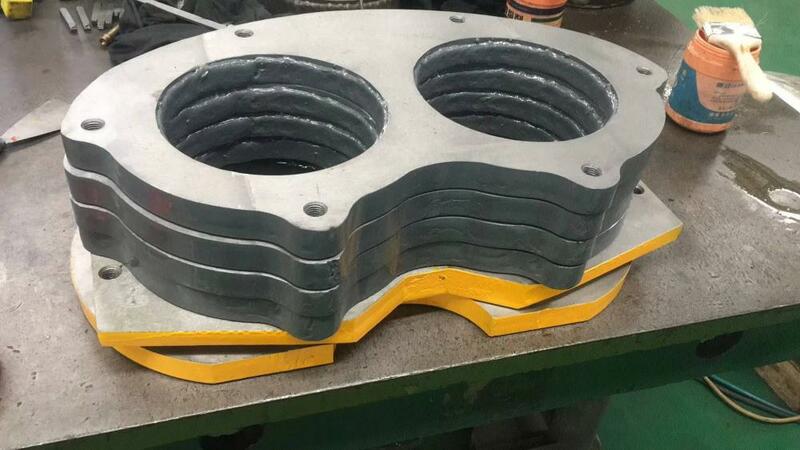 All the Glass Plateconcrete are quality guaranteed. 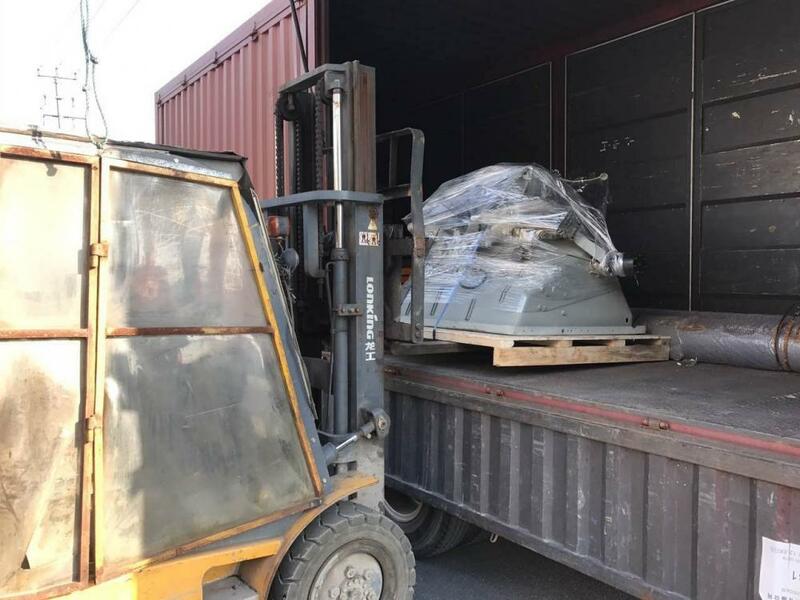 We are China Origin Factory of Spare Parts. If you have any question, please feel free to contact us.